Immigration Minister Caroline Nokes has warned that in the event of a no-deal Brexit, employers will be expected to check whether EU nationals have the right to work in the UK—yet she seems unclear on how they can go about this. Yet the Home Office have previously indicated there would not be a requirement for employers to carry out checks on staff from the EU—and when asked how employers could be expected to make the checks, Nokes said she did not know, and would have to write to the committee later. She admitted it would be difficult for employers to make such checks, given that longstanding residents from the EU member states have a guaranteed two-year period to prove their right to remain and work in the UK via the ‘settled status’ programme. “In the intervening period of any transition period, it will be incredibly difficult to differentiate between an EU citizen coming here for the first time, for example, and somebody who has been here for a significant period of time and hasn’t yet applied for their settled status but would be perfectly entitled to it if they were to,” Nokes admitted—before revealing she wasn’t sure exactly what checks will be required and how they might be carried out. MPs also heard that so far, only 650 of the estimated 3.5m who will need to apply have gone through the ‘settled status’ process, and that digital access to the process is still only available on Android devices, as there is still no agreement for it to work on Apple’s operating system. Her comments caused controversy both within the committee hearing and later when they became public. Nokes insistence that no business group had raised the issue with her caused a wave of protest. “We’ve raised this as a source of serious concern for business communities, given the shortening timeframe,” said Mike Spicer, director of economics and research at the British Chambers of Commerce. The Federation of Small Businesses (FSB) is also unhappy, fearing these requirements could place an onerous burden on small businesses. 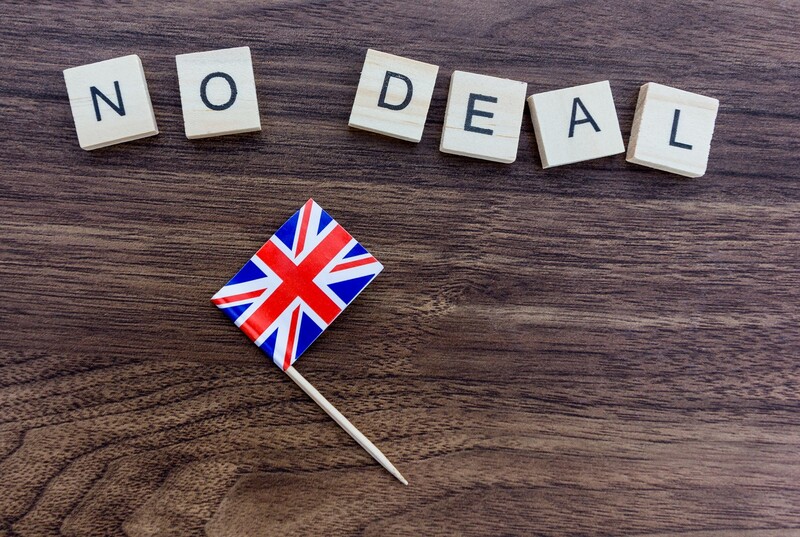 21% of small employers currently have EU staff in their workforce and recent FSB research showed that 61% of those small firms believe a no deal Brexit will have a negative impact on their short term business continuity. 26% of those small businesses who expect to be negatively impacted say that they would cut staff in preparation for it. FSB national chairman Mike Cherry said small business owners are not immigration officers, and should not be expected to carry out these checks. “The reality is that many of these businesses wouldn’t know where to start,” he warned. “Most small firms don’t have HR or legal departments to deal with complex immigration procedures, or the time and resources to deal with the additional administrative burden this would bring. With just 5 months to go until the UK leaves the EU, he described the Government’s failure to release anything informing businesses of what they will need to do if they hire or already have EU staff “baffling. While it seems there is no way to prepare for this particular aspect of Brexit until more guidance appears from the Government, the FSB has produced the Small Business Brexit Pack, a useful guide to help small businesses prepare for all Brexit outcomes, including no deal.